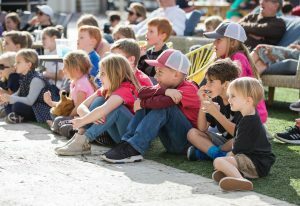 It may not be time to unthaw the turkey or settle in for a full day of football-watching, but it is time to think about an event in our area that’s become synonymous with Thanksgiving – the 30A 10K. 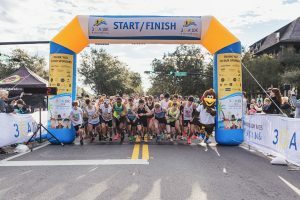 To date, the race series – which includes a 10K, 5K and one-mile fun run – has raised more than $250,000 for Bay, Walton and Okaloosa County charities including Sandcastle Kids, the Choctawhatchee Basin Alliance, The Repertory Theatre in Seaside and Hurricane Michael relief, among others. 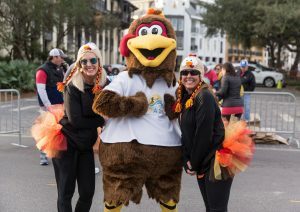 It is the race’s legacy of giving, and fast and flat course beginning in Rosemary Beach and traveling along Scenic Highway 30A, that has made the event one of the Top 10 Thanksgiving Day races in America and one of the Top 5 Thanksgiving Day races in the South, according to Southern Living magazine. 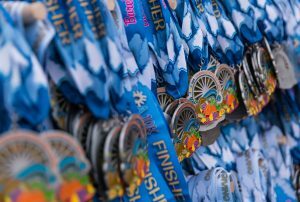 THURSDAY, NOV. 28 – RACE DAY! To learn more about this event, visit 30A 10K.